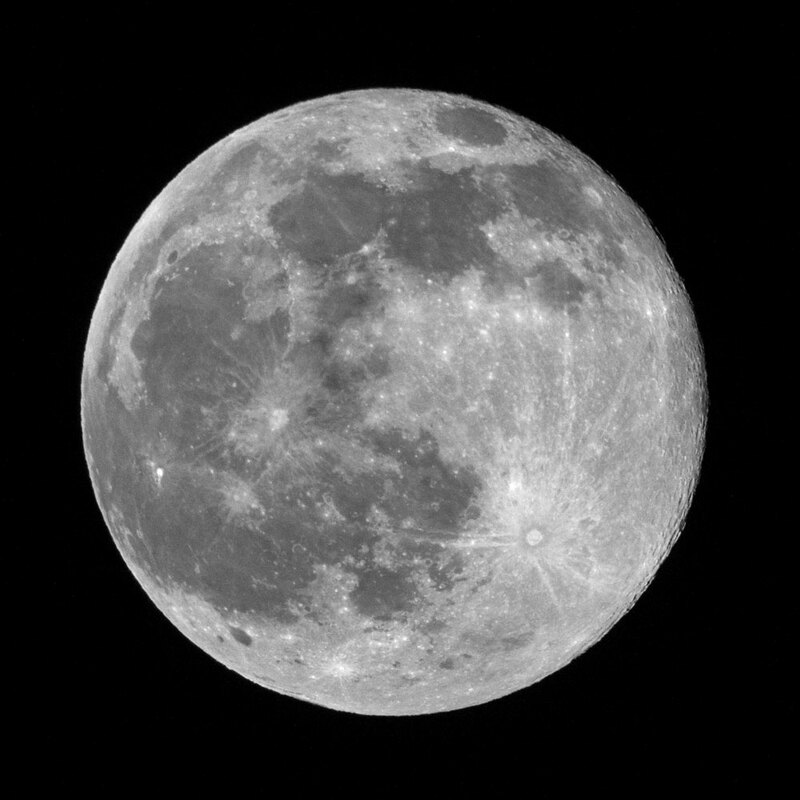 In the United States, the full moon in June is called the strawberry moon because it was used as the indicator of the start of strawberry harvesting season. There were rumors and photos circulating Facebook showing the strawberry moon as being pink. My mother even sent me a message to make sure I’d get a photo of the strawberry moon for her. There it is above — definitely full, definitely not pink.